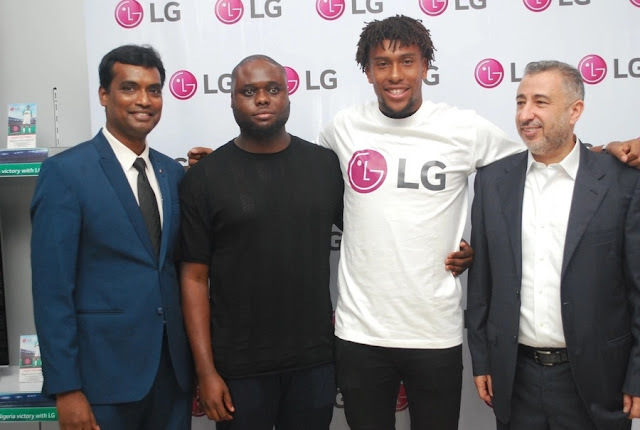 At an elaborate ceremony in LG showroom Lekki Lagos, LG Electronics officially signed on Nigerian International Football player, Alex Iwobi as its official brand ambassador. It was witnessed by officials of LG Electronics, Fouani Nig. 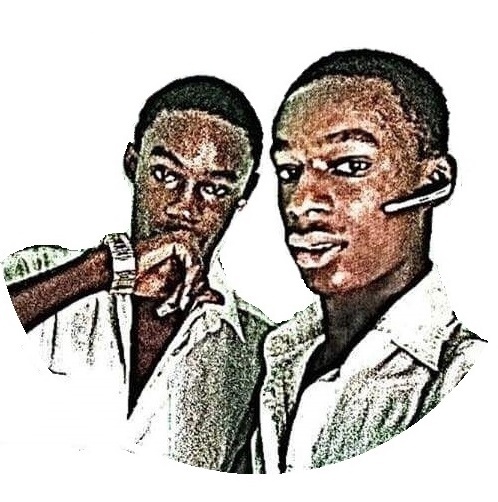 Limited, members of the press and general public. As a promising football star for both club and country, Alex Iwobi has endeared himself to fans both at home and abroad due to his sterling performances. It is on record, he played a crucial role in ensuring that the Super Eagles of Nigeria qualified for the forthcoming World Cup tournament. He is skillful and full of youthful energy, an inspiration to millions of youth who one day long to play football; he indeed represents the future of football; a quality that made him the preferred choice as a brand ambassador for LG Electronics.